BEST FIGHTER FOR CANADA: Enter the (Mighty) Dragon. We can thank China for giving us aviation buffs something to talk about. Not one, but two J-20 "Mighty Dragons" made its public debut the other day, after years of being a poorly kept secret. 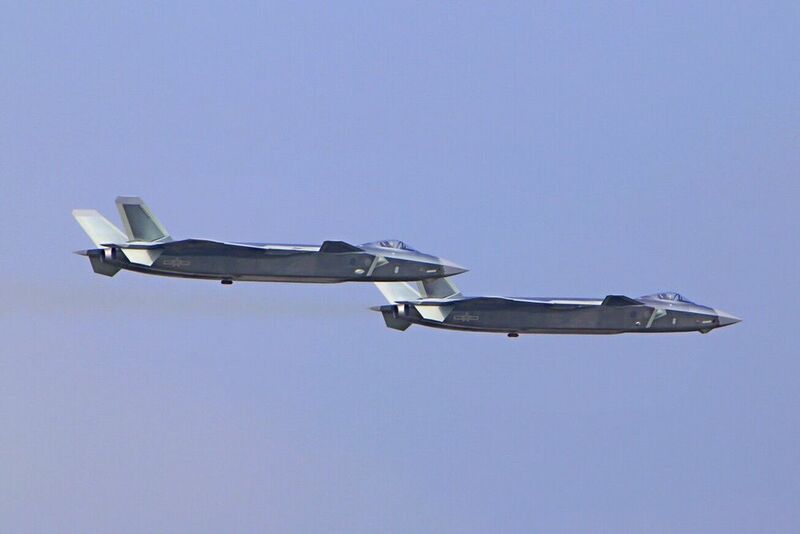 While its performance and equipment specifications are still relatively unknown, China has made it very clear that it is now making 5th generation stealth fighters. While the F-22 and PAK FA are larger than the F-35, the J-20 is even larger still. Measuring in slightly larger than the F-14 Tomcat, the J-20 appears to be designed with a similar role of long range interceptor in mind. The idea of a "stealthy Tomcat" in the hands of a potential enemy is sure to have military planners worried. More worrisome is the release of images with the J-20 landing on an aircraft carrier (although these are likely photoshopped). The J-20's similarities to the F-22 go beyond the surface. Beijing has gone on record stating that it will not be available for export sales. Those nations who wish to purchase a Chinese stealth fighter will instead be directed towards the J-31, an aircraft with an uncomfortable resemblance to the F-35 Lightning II. Wonder how that came to be? 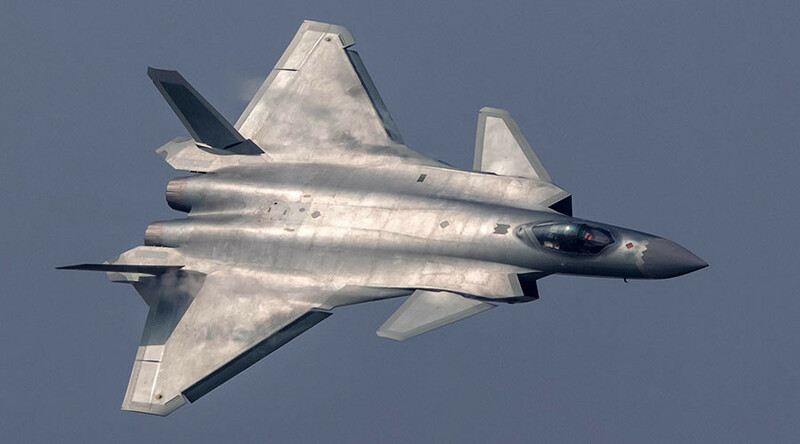 Despite all the fuss, higher-ups in the Pentagon do not seem to be concerned about the J-20. While it may be equipped with "fifth generation" features like a phased-array radar, electro-optical sensors, and a stealth body; it lacks the "sensor fusion" of the F-35. While it sounds impressive in theory, sensor fusion is more difficult than it sounds and getting it right has been one of the F-35's bigger stumbling blocks. 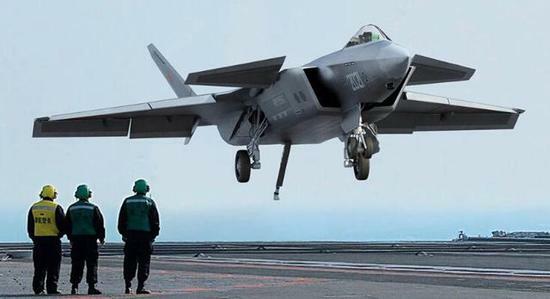 In keeping things simpler, the Chinese have likely avoided some of the JSF's thornier issues. Combine this with the development of an anti-ship ballistic missile (ASBM) or "carrier killer" and Chinese strategy becomes clear. Simple area denial. Chinese forces would not have to engage American fighters directly, simply knock out their support structure (AEW&C, aerial tankers, etc.) 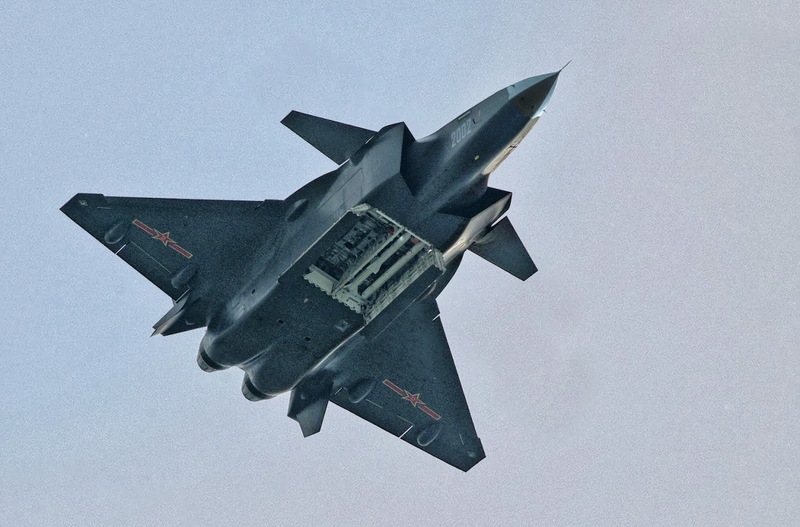 A stealthy J-20 could even evade detection long enough to guide an ASBM to its target. Even if the J-20 is not a modern-day Firefox, it is still a sign that Chinese aviation technology is no longer a subject to be laughed at. Chinese fighter design has come a LONG WAY since reverse engineering and redesigning a MiG-21. Building a stealthy long-range interceptor is an accomplishment in and of itself, whether or not it compares favorably to the F-22. If Chinese aeronautical design has gone this far in twenty years, what will the next twenty look like?